Dairy Free. Lactose Free. Gluten Free. Guilt Free. FOOD IS MORE THAN NUTRITION. IT IS A CELEBRATION. It’s about how good we feel knowing we’re putting something beneficial into our bodies, becoming stronger, healthier, more able. 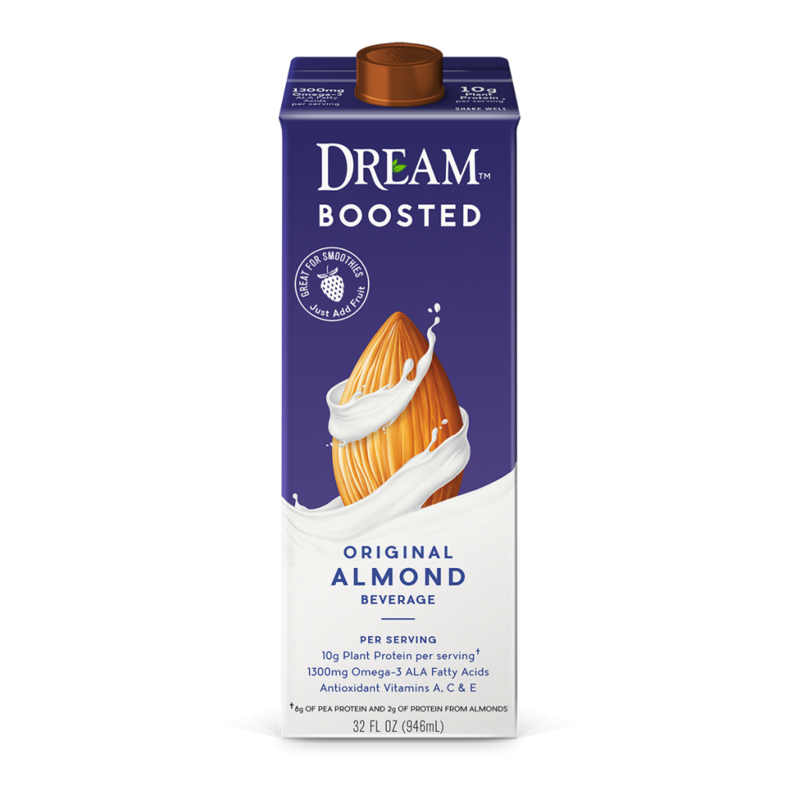 DREAM™ is the perfect way to start your day. From delicious dairy-free, high-protein smoothies to scrumptious blueberry muffins or creamy oatmeal, rise and shine with these delicious recipes. 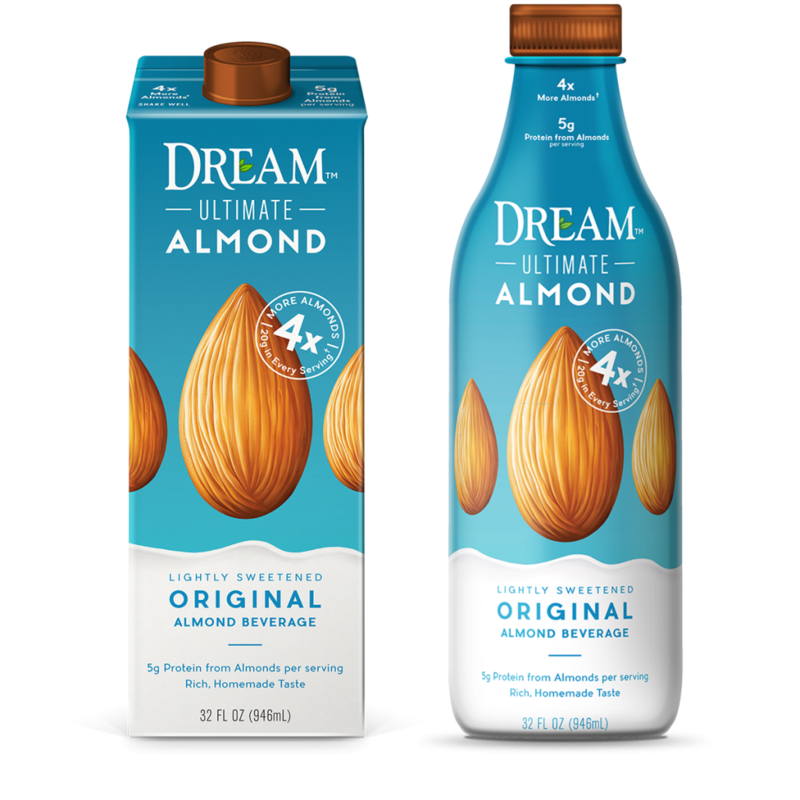 Whip up a delectable Banana Dream Pie or pumpkin bread with our delicious dairy-free DREAM™ recipes. 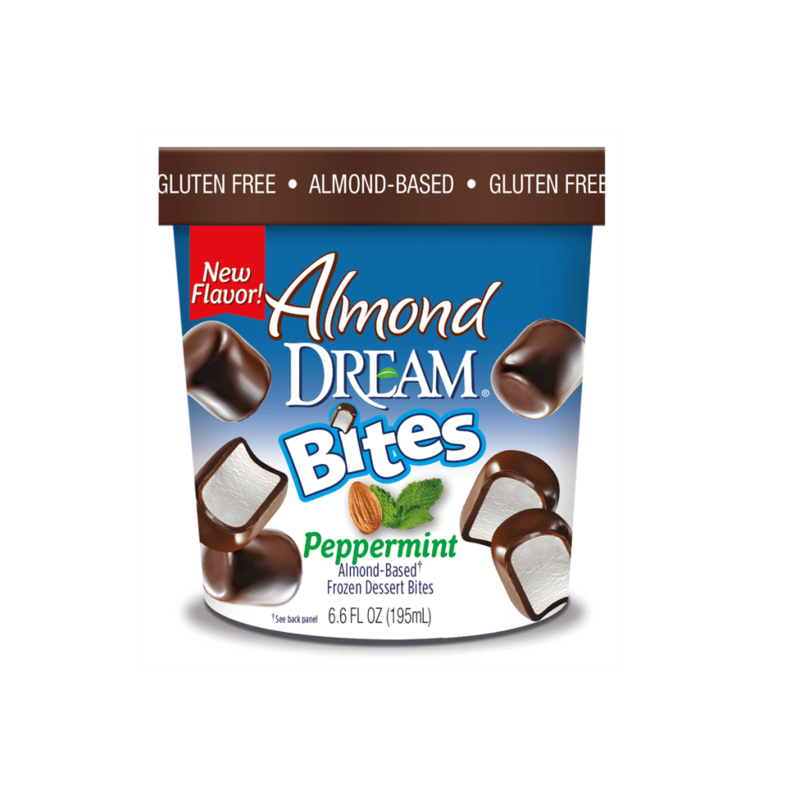 Or, try our cupcakes and creamy dairy-free frosting for a treat that truly satisfies. Whether you're entertaining and need easy casseroles or want to surprise your family with a savory side of garlic mashed potatoes that taste like heaven, DREAM™ has you covered. Explore meals that will please every palate. Craving something warm and savory on a cold night? Or a nutritious post-workout smoothie? Or how about a thick, dairy-free "milkshake"? 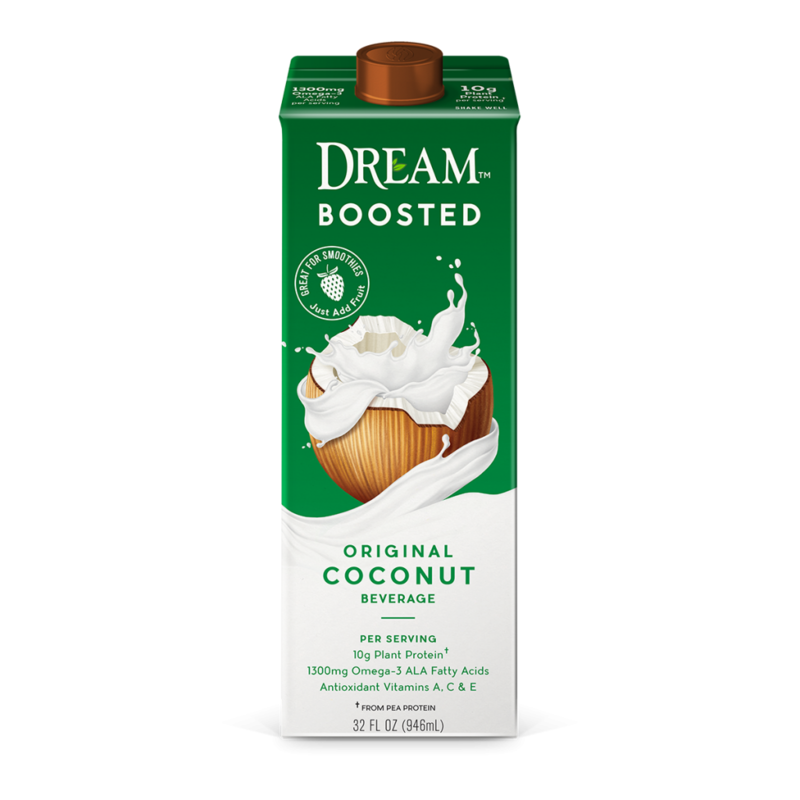 Click here to explore all of our delicious DREAM™ drink recipes. As we embark toward the wonder and adventure of the future, there's a part of us that gets tugged back to where it all began. We are committed to sourcing quality ingredients and we work with farmers who share our sense of environmental stewardship. Got a question? Find the answer among our frequently asked questions and learn more about DREAM™.